2018 Dodge Durango Review | Specs & Features | Gillette WY " "
What’s the Price for the 2018 Dodge Durango? How Many MPG Does the 2018 Dodge Durango Get? What’s New for the 2018 Dodge Durango? The 2018 Dodge Durango has some extra bells and whistles you haven’t seen in past models. A new SRT high-performance model will provide quite a boost. A Durango with a Hemi V-8 option will appease those looking for reliable strength. The Dodge Durango also provides family appeal with a polished exterior and useful interior. A deep set grill gives this edition of the Durango a more stylish look. Apple CarPlay and Android Auto are also new features to be added to the infotainment system. The infotainment system now has increased from 5 inches to a 7-inch screen. The 2018 Dodge Durango will provide owners with a powerful engine regardless of whether they select the V-6 or V-8. It will still manage to produce a very smooth and comfortable ride. The Durango has always been spacious. The 2018 model includes a usable third row for extra passengers. The new steering wheel utilizes paddle shifters. Every single model will have a standard rearview camera. This added safety feature provides another benefit for drivers hoping to be extra cautious. The Durango has above average cargo space and optional V-8 engines. 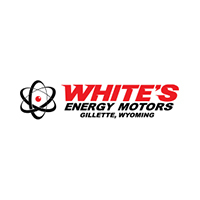 You might need little extra power in your vehicle for towing. You might love the feel of a reliable engine. 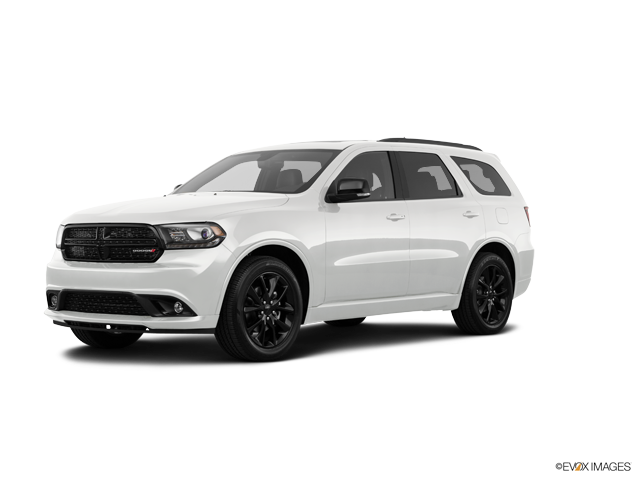 The 2018 Dodge Durango has excellent options available across the board for your different needs. The power of the 2018 Dodge Durango can’t go unnoticed. Its flexibility and comfort are unrivaled in the larger muscle car market. You can visit our dealership today to test drive a new 2018 Dodge Durango. You’ll love the strength of the Durango whether you choose a model with a V-6 or V-8. It can still haul 6,200 to 7,200 pounds. That means you can make the most of this brawny automobile. You’ll most likely find it’s a fun vehicle to drive with many options.